NEW YORK (AP) — Papa John’s, which wants to distance itself from founder John Schnatter, is releasing new ads Tuesday that replace him with a diverse group of franchisees. 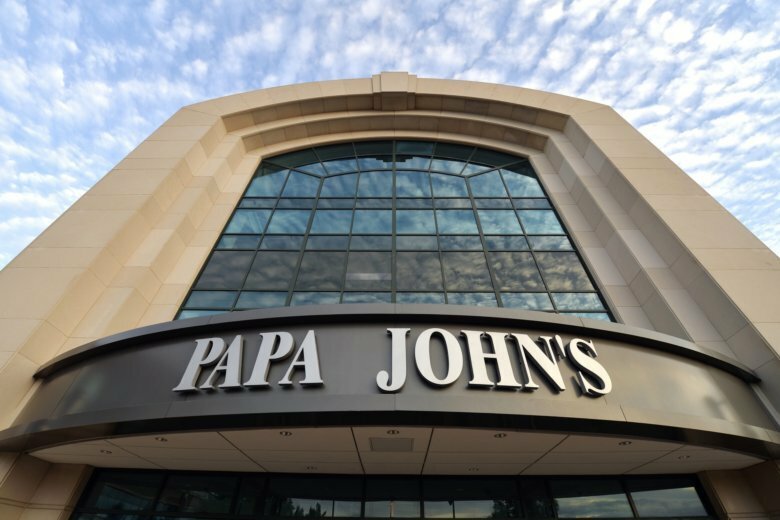 “You’ve heard one voice of Papa John’s for a long time,” one of them says, followed by another who says, “It’s time you heard from all of us.” At the end, the company’s logo substitutes “John’s” with the first names of each of the franchisees until it settles on the logo again. The pizza chain began removing Schnatter’s image from its logos, pizza boxes and restaurants over the summer after it was revealed that he used a racial slur during a media training session. Schnatter, who apologized and resigned as chairman, said his comments were taken out of context. He criticized company executives for the way they handled the incident and said his resignation was a mistake. Schnatter is still the largest shareholder in the Louisville, Kentucky, pizza chain. Schnatter, who founded the company more than 30 years ago, has appeared in many of the company’s commercials. Traditionally, the ads have also featured a football star, but the company has also moved away from that sport after Schnatter criticized NFL leadership last year over protests by players wanting to bring attention to police mistreatment of black males. Victoria Russell, who was named diversity chief of Papa John’s after Schnatter’s NFL comments, said she spent the summer visiting franchisees around the country, many of whom said they were losing sales because of what one person said. Russell said the ads could help show the diversity of the company.